Planning a vacation to this tropical paradise ??? Wondering how to apply for a tourist visa from India? Just chill, relax, start packing and booking your flight tickets and hotels as you don’t need a VISA to holiday in this stunning country. 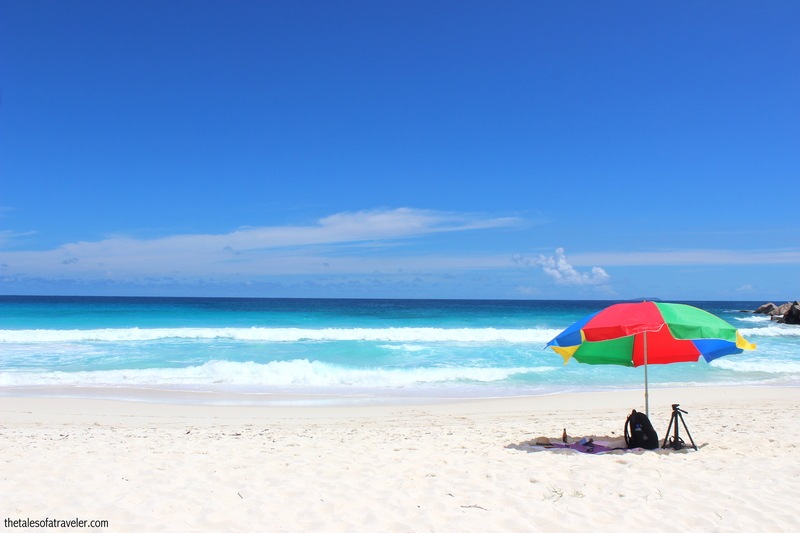 The permit can be obtained at Seychelles airport itself. No prior documentation or visa application is needed. 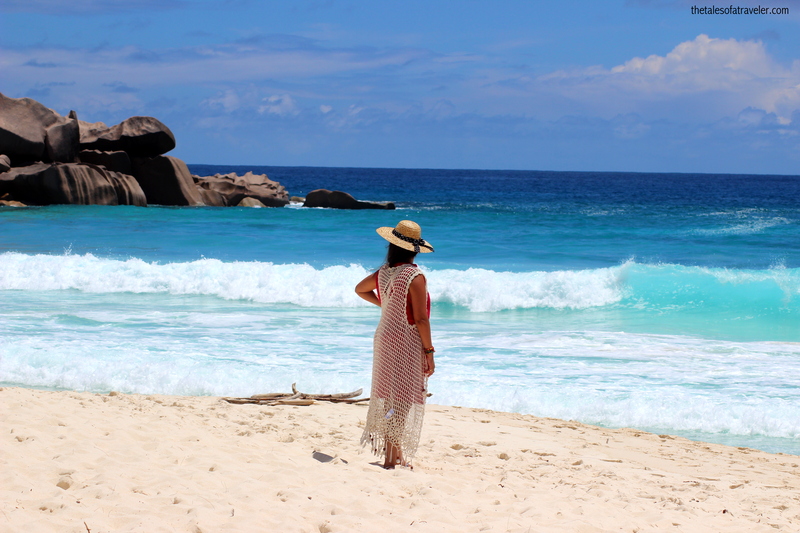 As per the guidelines, a Visitor’s Permit by the Seychelles Department of Immigration is issued for a stay of up to one month, but it can be extended for a further stay of up to three months from the date of issue. Personal Experience: Not sure if there has been any change in the guidelines but we were granted the permit for 10 days i.e. duration of our stay on the island based on our return flights dates. It is free for first three months. But for any further extension, there is a fee that needs to be paid. Follow us on Facebook | Twitter | Instagram | Pinterest | Youtube | Google+ for more travel stories, idea and photos from around the world. I give The Tales of a Traveler - Travel Blog India permission to collect and use my data submitted in this form. Drop us a mail at thetalesofatraveler@gmail.com if you have any other questions. We are Swati and Sam, travel bloggers from India currently based out of Dublin, Ireland. Software Engineers by profession and travel freaks by passion. We share our travel stories, tips, and ideas to inspire people to travel the world managing a full-time job. Join us on our journey as we unravel beautiful destinations, luxury resorts, offbeat locales and food finds. Love that the visa’s are free for the first 30 days. Your pictures are amazing. What time of the year did you travel? When would you recommend visiting? Helpful info, thanks for sharing.